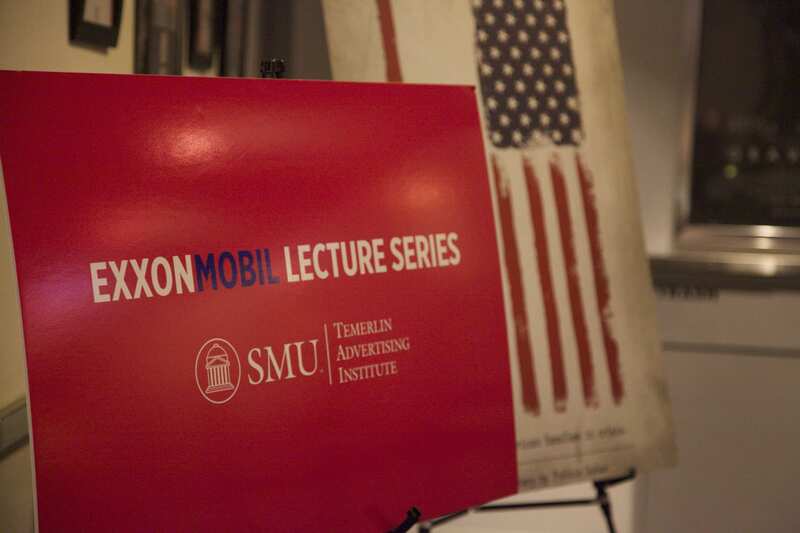 On November 12, 2013, TAI hosted the Exxon Mobil Lecture Series with Publicis Dallas Advertising Agency at the Angelika. 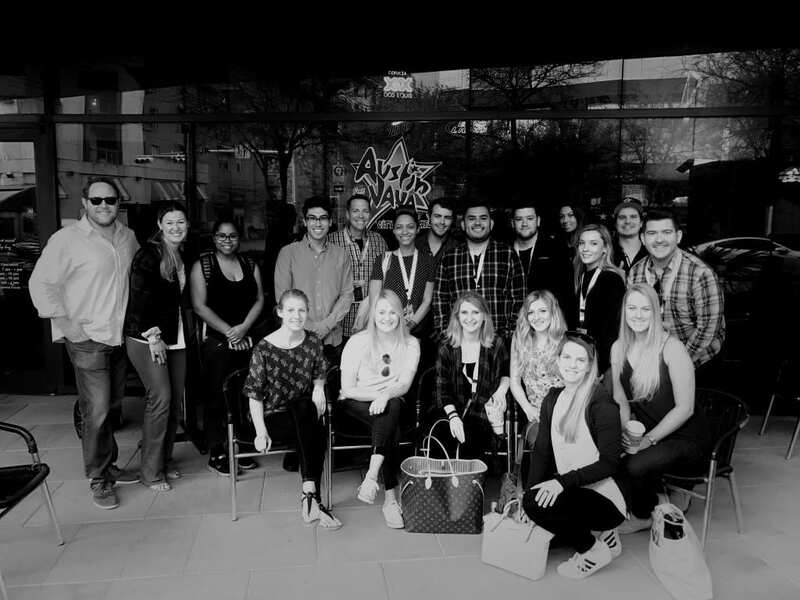 Following the film, a panel made of up Rosalyn Rawitscher, VP and Group Planning Director at Publicis Dallas, and Steve McGehee, SVP and Group Account Director discussed the creation of the documentary and the implementation of the work to help clients such as CiCi’s better position their brands to this consumer group. Dr. Carrie La Ferle also spoke on the panel highlighting how advertisers can use this informative information to build stronger relationships between consumers and brands by speaking to consumers where they are and with the needs they are currently experiencing. 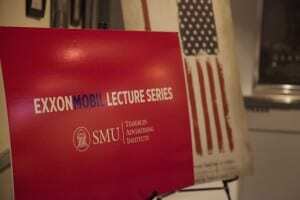 In case you missed the event, here’s a video of the panel discussion following the short documentary by Publicis Dallas. Sally Kennedy, CEO of Publicis Dallas introduced the documentary. The video is shown in two parts.